For me personally, it’s so hard sometimes to come up with some fresh flat lay ideas especially when I’m working for my own blog or project. I found it a lot easier when working with brands because they will give me more details and let me know exactly what they want or are looking for. Since it’s quite hard to get my thoughts put together I found myself ending up in these 3 places I’m about to tell you. 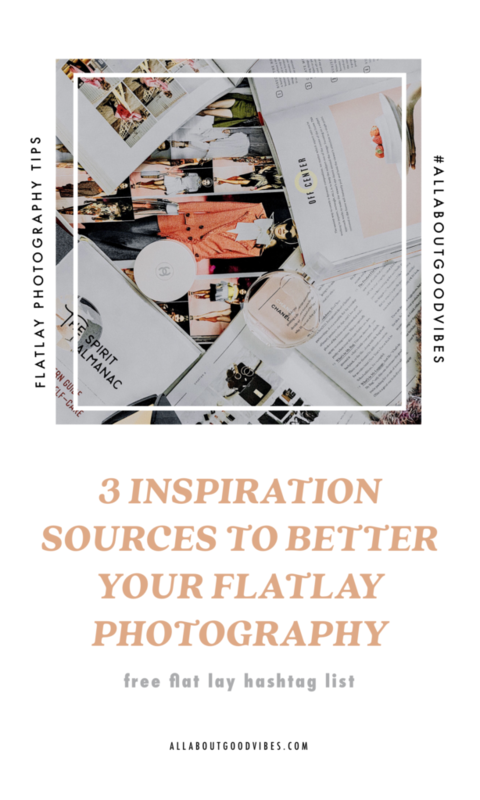 If you are ready, let’s dive into our topic today “3 Inspiration Sources for Flat Lay Photography“. As of now, you might already knew that Pinterest works like a search engine just like google. But the different between them is that Pinterest is the place where you can find all kinds of beautiful pictures once you search on their search bar. Instead of the name of the article thats pops up, you will see either the photos that are included in the article or you will see the photo with the topic of the article coming up. It’s a super convenient source for all kinds of topics. I used to use Pinterest for wedding inspirations, food and interior design. Now I am using Pinterest for everything that you can think of, especially gathering flat lay ideas for new projects. Using search bar and search words like “Flat Lay“, FlatLay, FlatLay Ideas“, “FlatLay Inspo” and etc.. For this, you will see a lot of flat lay photos popping up. 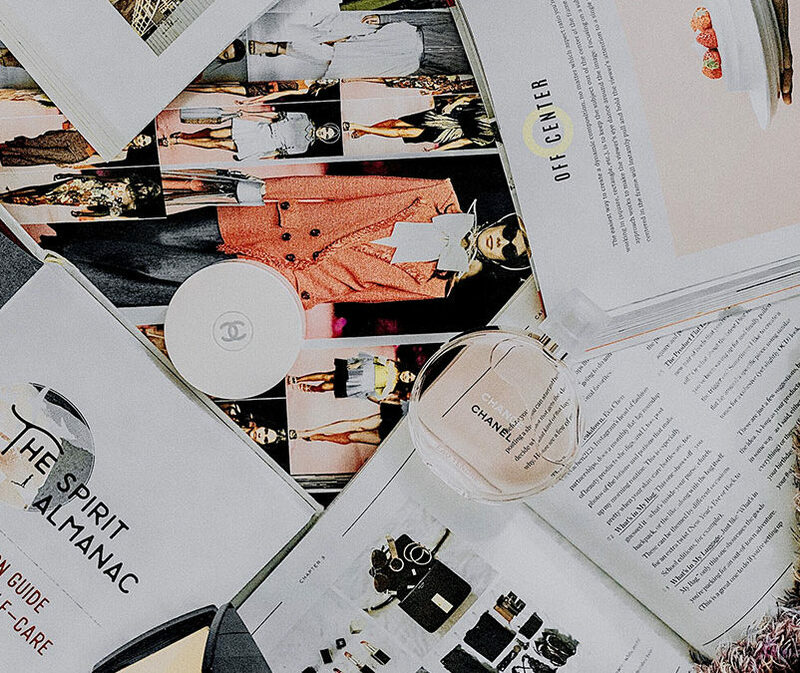 If you want to be more specific on what you’re looking for, you can put the niche word in front of the word flat lay. 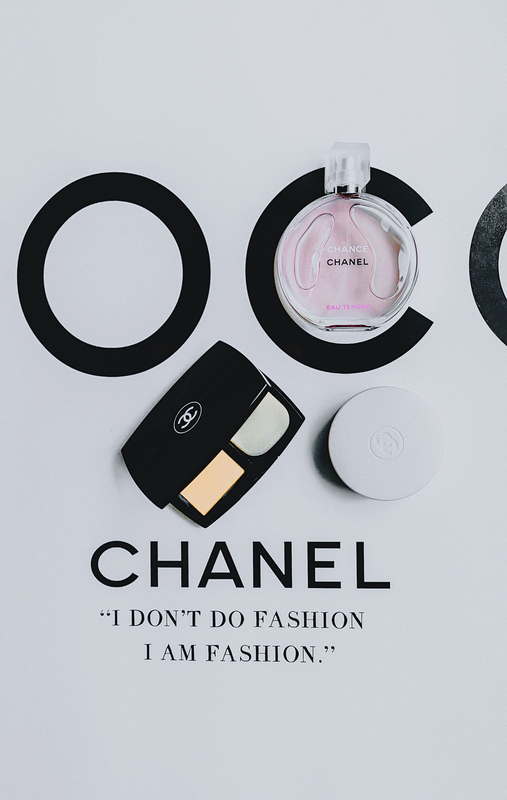 For example, travel flatlay, beauty flatlay, fashion flatlay and many more. You can now search using hashtags as well. Follow people who have FlatLay boards. I have one here that you can follow and get some new ideas from. To search for boards, you have to use the search bar, type in the same keyword “FlatLay” once you press enter, you will see the options of the search types next to the search bar. Now you can then change from “all pins” to “board” or “people”. Then follow the ones that inspired you the most. Now every time you visit your Pinterest homepage, all of the new pins from people and boards you are following will show up to inspire you. Create your own Flat Lay board and start collecting your own pins. This way you will be able to go back and see what types and feels of flat lay photos you like. I even created my own Flat Lay Guide board to collect online article tips from other people. Pinterest definitely my number one go to source for Flat Lay inspiration. 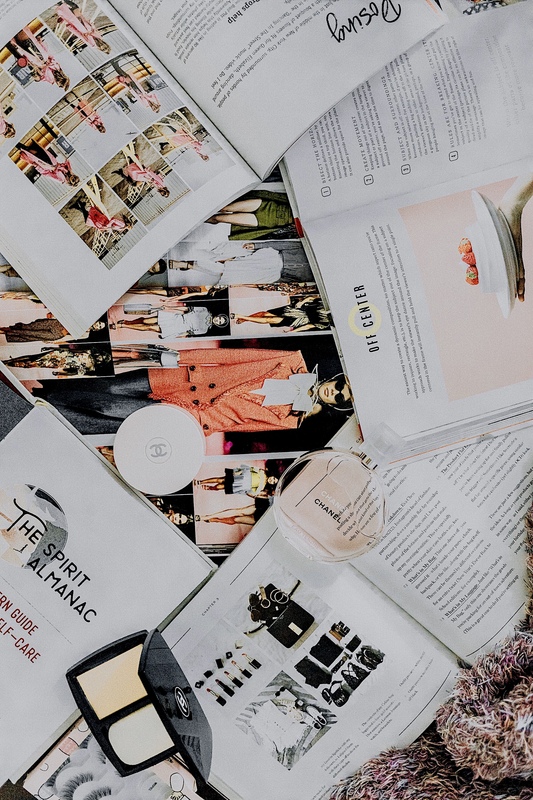 Books and magazines are my number two source when it comes to flat lay photography, not only do they show beautiful photography but also provide details in them. For magazines, I mostly look for color palettes and items that will go well as props in my photos. 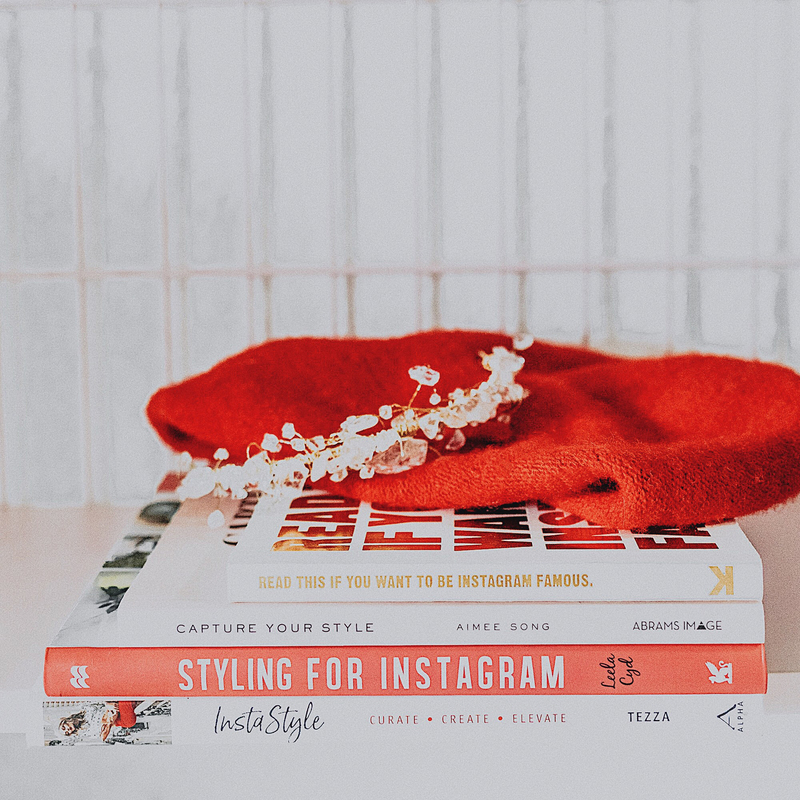 For books, there are many of them on the market now that will teach you about how to style your flat lay photos. I have 4 books that I like and there are parts of them that teach you about flat lay photography. 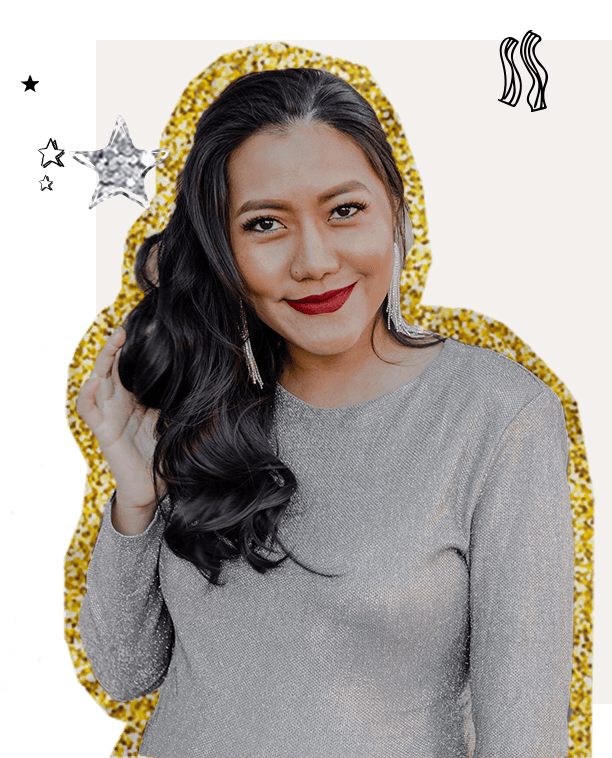 As much as I don’t use Instagram stalking people like how I use Facebook (LOL), I LOVE using Instagram as my inspiration source, connecting with all cool people and of course sharing my stories with you. It’s my third place to take a look when I’m running out of ideas. Because instagram has so many people who’re sharing their passion through pictures, that would be a no brainer not to take a look around on this platform. Here’s how I would recommend you to do. This is kind of similar to Pinterest, you can search #flatlay photos through hashtags like, #flatlay, #flatlays, #flatlaystyle, #flatlayforever, #flatlaytoday, #flatlayoftheday, #flatlaylove, #flatlaythenation and more. 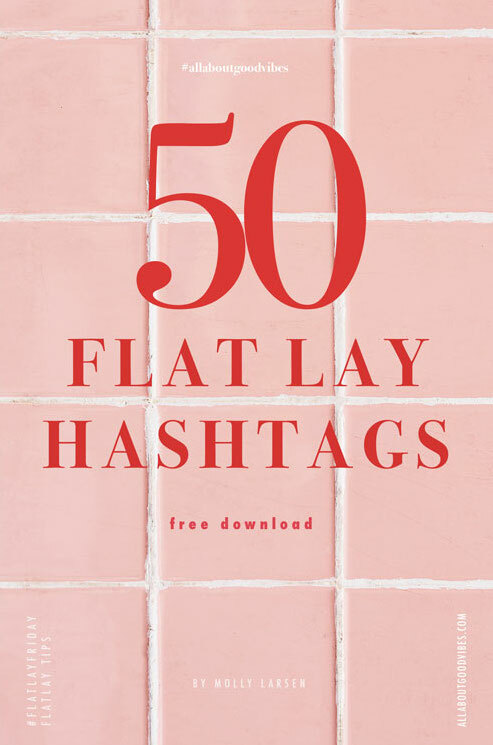 I created a list of Flat Lay Hashtags and you can download it below. You now have a choice to follow hashtags as well so take advantage of it and follow the hashtags you find that interests you most. What do you struggle with most when it comes to Flat Lay? I hope you enjoyed this post and got a few ideas on where to find your next source of inspiration before taking your new flat lay photos. 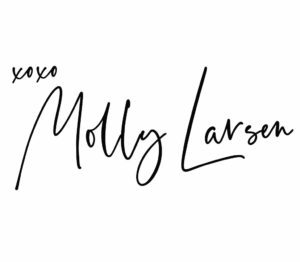 Before we say good bye today, don’t forget to leave your comment below this blog post and answer some fun questions on my Instagram posts for a chance to win a $25 Starbucks gift card and one surprise gift from me. This is a part of our #GOODVIBESGIFTING series I’m carrying on from last year. All winners will be announced at the end of the month, January 31st, 2019, here on allaboutgoodvibes.com. For more details on how to enter the giveaway, visit this blog post. Thank you for stopping by All About Good Vibes today. I will be sharing tons of flat lay tips and tricks here in my future posts. Hope to see you again soon. If you need a flat lay planner, feel free to grab your free copy below.